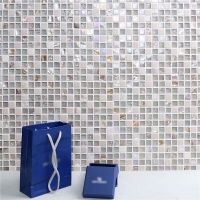 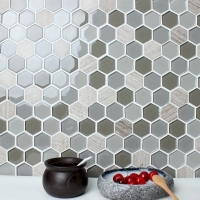 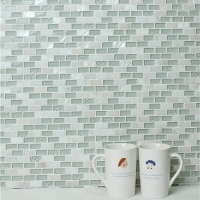 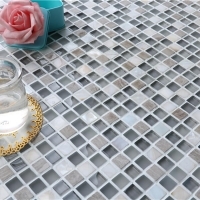 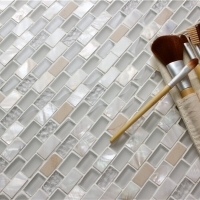 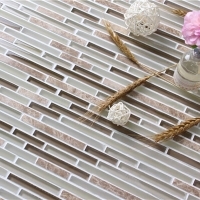 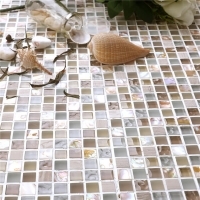 The attractive and stunning combination of glass, seashell and stone tile is aesthetically arranged in a classic brick bond pattern. 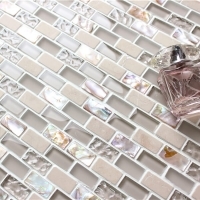 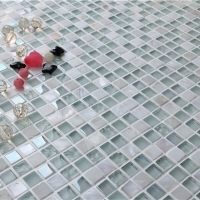 The seashell glass will add a luxury touch to the space. 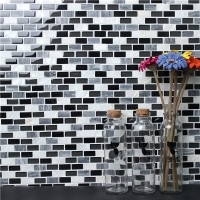 Inquire us for competitive price.